Please send an E-mail to contact us from the "MAIL" on the top of the page. I have trained Nagautabayashi under Chiharu Housei and Edobayashi, which is considered a National Important intangible folk-culture property, under the head of the Wakayama School, Taneo Wakayama. Early summer of 2008, I was given a name, Haruou Housei from the head of the Housei School. Now, I enjoy playing both traditional Japanese music and new style sessions with Jazz musicians. 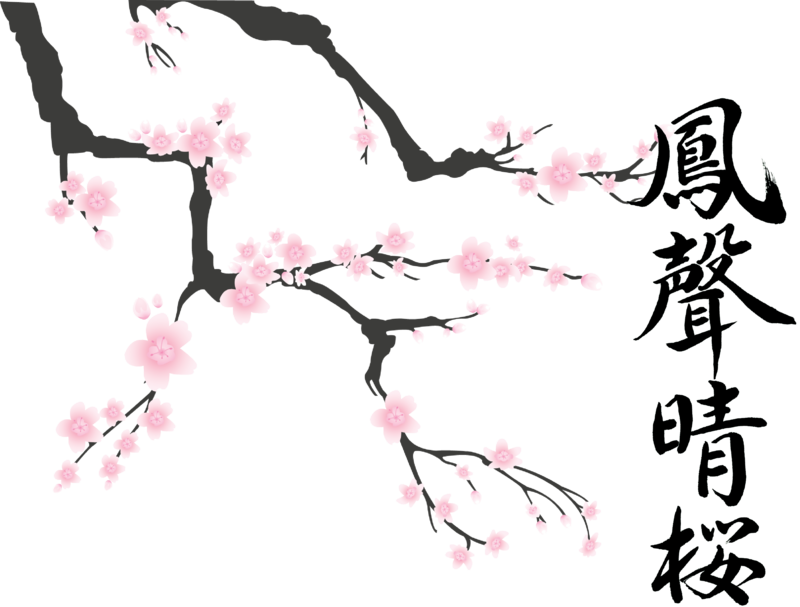 ●Tokai TV(Fuji TV) Shinobue teaching and recording of "Sakura Shinjyu"
●Recording of KONAMI game "Gensousuikoden arranged collection Vol.2　～Celtic & Asian～"
Nagauta, shamisen music, has been used since the Edo period mainly as an accompanying instrument to Kabuki theatre. 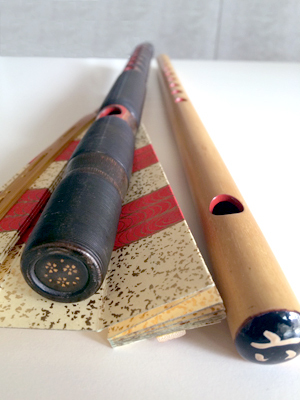 Edobayashi was also born in the Edo period, and has been handed down for generations as our traditional Japanese instrument. The way these traditional instruments have been played has been kept pure and in their original form. I have trained to play these instruments since I was a child, and think it is important to maintain this Japanese tradition through my playing. With both Nagauta and Edobayashi, there are some songs where you can make your own arrangements. This is challenging technically and musically, but I hope hearing these instruments played in different ways and contexts, makes people who usually only hear them at Japanese festivals interested in these traditional instruments.One of my friends is a Saxophonist and we have played live Jazz together since 2008. Nagauta and Edobayashi have a unique dynamic sound which makes it difficult to cooperate with a Band, but I really enjoy playing them in a new style. Nowadays, I'm trying more collaborations with both western instruments and other traditional string instruments. While I keep challenging myself in these collaborations with modern culture, I try to do so without harming the older traditions. Copyright(C) 2015 haruou.tokyo All Rights Reserved.